e-Marketing is a set of powerful tools and methodologies used for promoting products and services through the internet. Reaching out to consumers and establishing a brand is an important part of succeeding in business. Without marketing solutions, a business has a very high chance of failure. 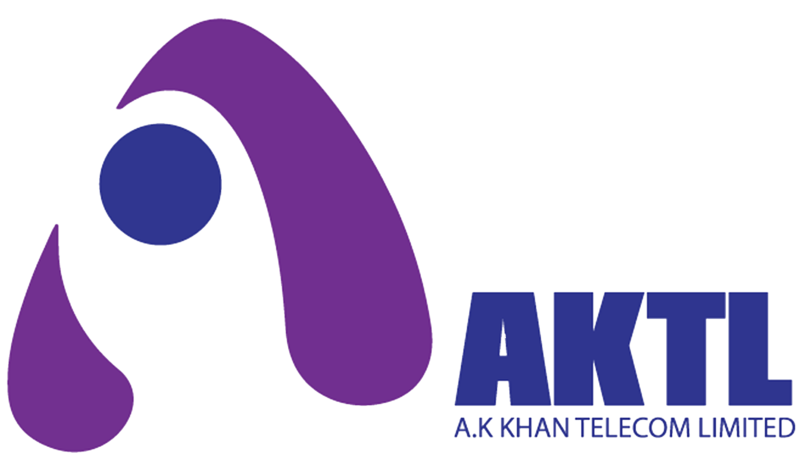 AKTL deals with a strategy that helps build up a company’s reputation and exposure online by using a variety of internet tools and solutions. E Flyer is the most economical way to reach your target customer. EFlyer is an electronically communicated message taking the advantage of immediacy and efficiency of the media used. 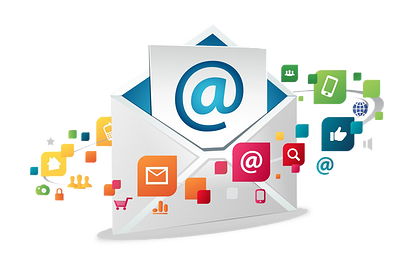 Presenting your products, services, bonus schemes, ideas, and special sales in an attractive manner to the email recipients could bring you amazing results at a very low cost. The need of immediacy has become order of the day. AKTL smart SMS would enable you to capitalize on the unique feature of the mobile and simply reach your prospective customers with a unique message promoting products and services offered by your organization. This would pave the way for you to include targeted mobile campaigns in your marketing mix. Due to the subtle nature of the technology, SMS has remained the most popular communication media of all times. Billions of SMS’S are sent over the wireless carriers all over the world every day. With AKTL smart SMS you could reach a mix bag of customers of different mobile carriers in Bangladesh. With a ever growing population of mobile users, There is lot that you could do to attract your customers. 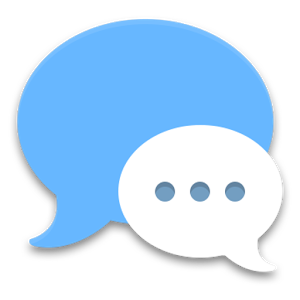 We offer terms and reports such as SMS Gateway, SMS campaign report, best pricing, immediate response, an updated mixed bag of mobile phone database and direct communication to our Smart SMS Clients. Social marketing is an approach used to develop activities aimed at changing or maintaining people’s behavior for the benefit of individuals and society as a whole. 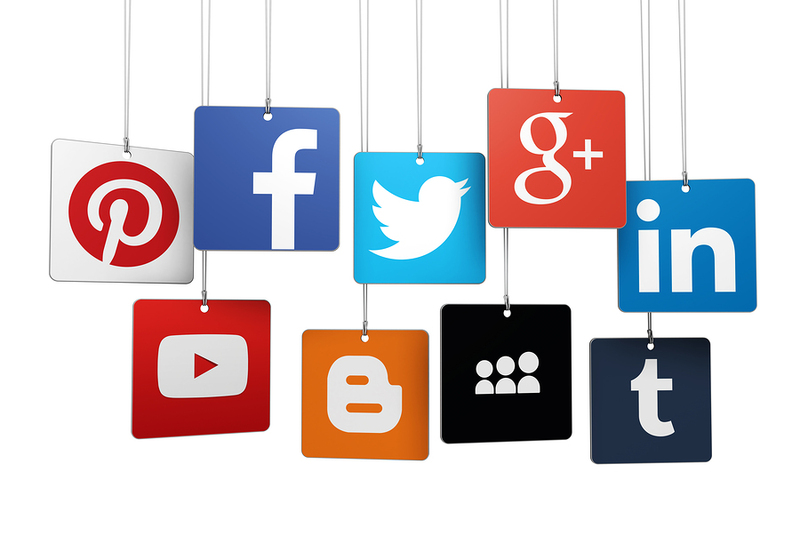 Aktl provides social media marketing facilities such as increased brand recognition, improved brand loyalty, higher conversion rates, higher brand authority, increased bound traffic, decreased marketing costs, better search engine rankings, richer customer experience and improved customer insights.